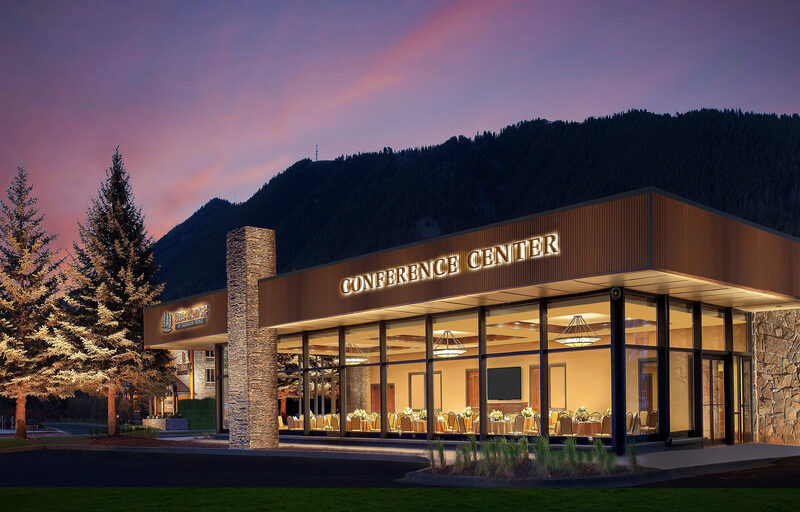 The Jackson Hole Conference Center is committed to protecting your privacy. Your personal information is important to us. This policy explains how jacksonholeconference.com collects and maintains personal information. (b) Any personal information provided when registering including name, email address, physical/mailing address, phone number, user name, and other details you provide. We maintain administrative, technical and physical safeguards to protect your personal information in compliance with industry standards and legal requirements.  This website is owned and maintained by The Lodge at Jackson Hole and Charlestowne Hotels.